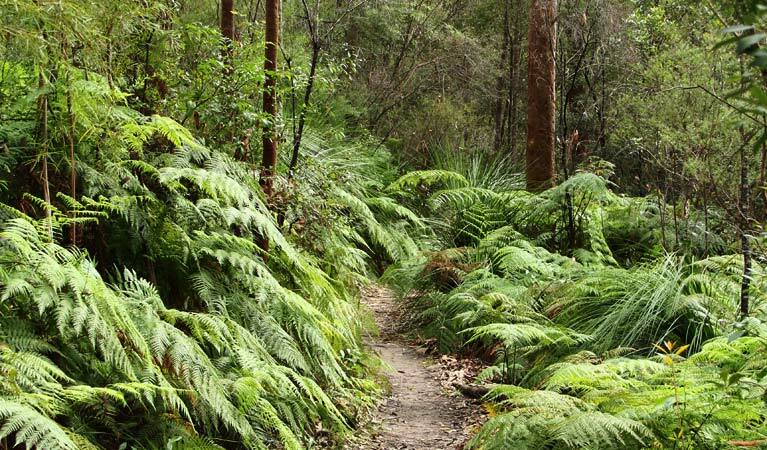 Also known as Benowie walking track, this section of the iconic Great North walk between Sydney and Newcastle makes a great overnight hike or day walk. Camp out the night for an unforgettable bushland adventure. Make sure you prepare well if you’re planning to walk overnight. Bring weather-appropriate gear, sunscreen and let someone know where you are going. Berowra creek is susceptible to pollution. Swimming should be avoided for three days after heavy rainfall or if the water is discoloured. 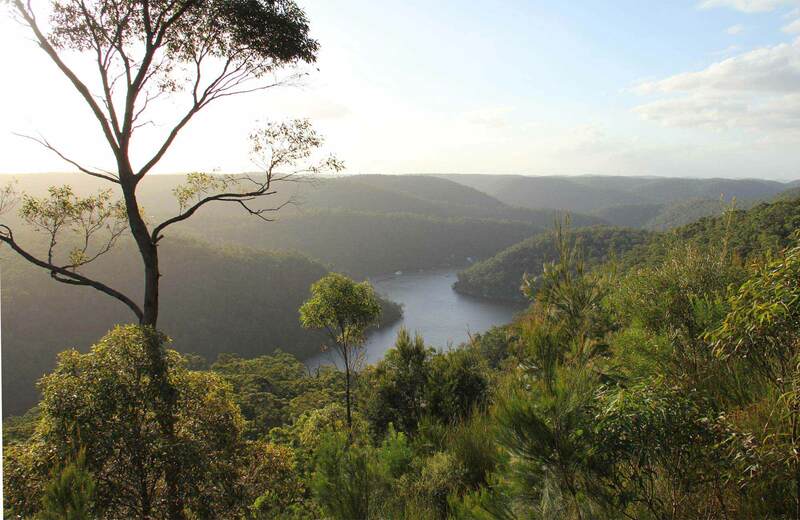 Also known as Benowie walking track, this beautiful bushland walk through Berowra Valley National Park follows Berowra Creek for 25km of the iconic Great North walk between Sydney and Newcastle.